Sheepskin rugs bring so much warmth and comfort into homes, but many people are daunted by the prospect of actually getting one, worried it may look a little too extravagant or not fit in with their interior. Well worry no more! 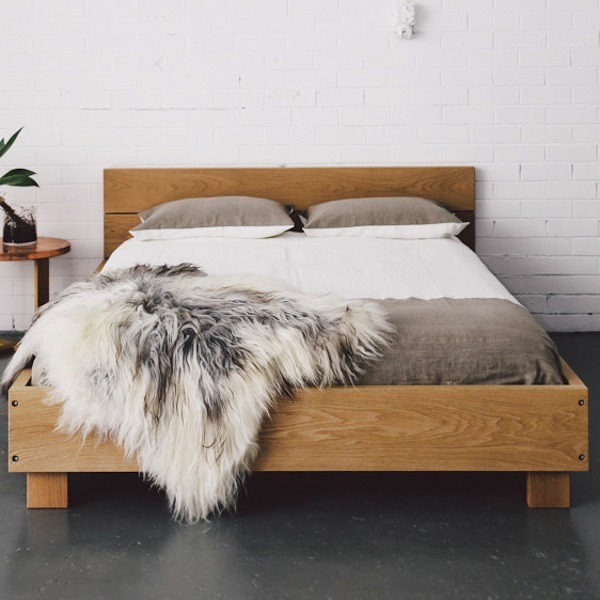 We’ve been sourcing, finishing and supplying sheepskin rugs for decades and have brought more than a few of them home, so we’re here to show you how easy it is to style your sheepskin rug and make it fit your needs. The living room is undoubtedly the heart of the home: one of the only places where the family is truly all together. This is why the living room has to be one of the cosiest, warmest rooms in the house and a sheepskin rug can help with that. See below how sheepskin rugs can be styled to suit different living rooms. This is a very fresh, minimal and modern interior, white and bright. This kind of colour scheme is perfect for capturing natural light and brightening your home, but come winter, it may become more sterile and cold. A sheepskin rug is the perfect solution to this as it fits in with the colour scheme, whilst adding some much needed warmth to the room. Our Standard Sheepskin Rug would do just the trick. Now to the other end of the spectrum: from minimalist to maximalist. Buried under a crowd of cushions is a sheepskin rug. 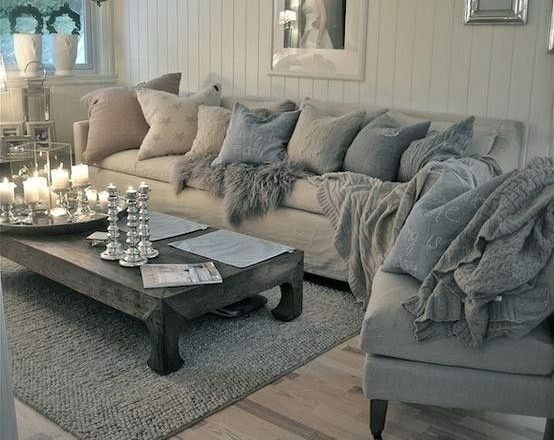 A living room like this is all about comfort, from the soft candle light to the multitude of blankets, and there’s nothing more comfortable than an Icelandic Sheepskin Rug, available in a range of colours. 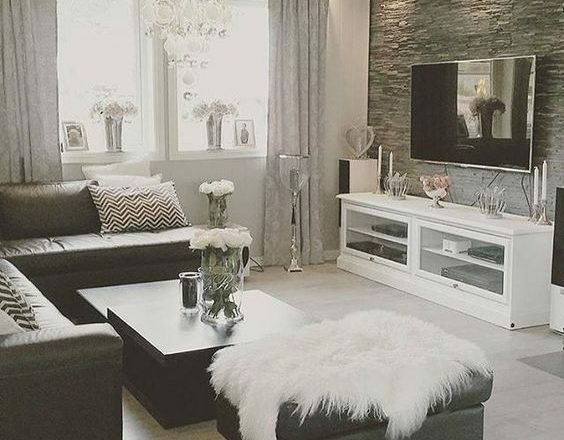 It might seem that a sheepskin rug would be misplaced in such a sleek, chic interior, but this photo illustrates that sheepskins are as welcome in modern living rooms as in traditional ones. 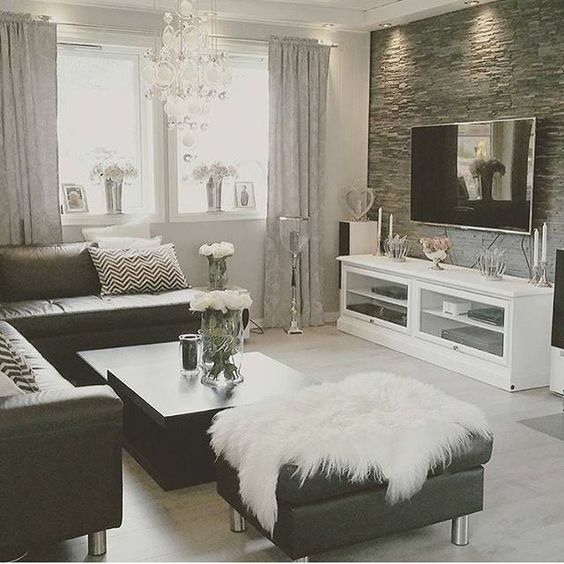 Our Icelandic Sheepskin Rugs can look particularly luxurious in a living room like this.  As we approach winter and head into hibernation mode, there’s really no better time to get yourself a soft and snuggly sheepskin rug. 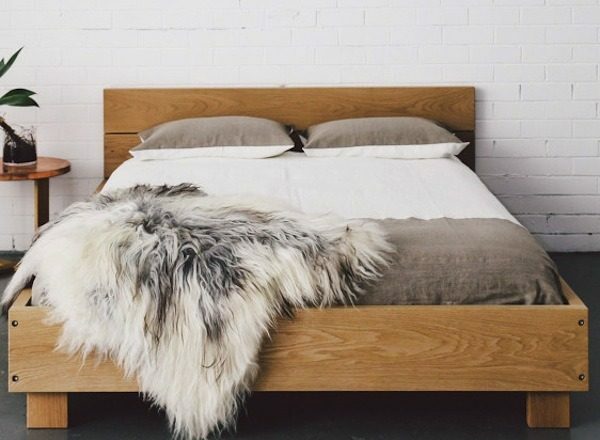 Sheepskin rugs make the perfect bed throw, as not only do they look great (just look at the photos below! ), but they are nice and warm too. This is a very simple and basic bedroom, which without the addition of a sheepskin throw may even look uninhabited. This throw manages to add some necessary homeliness to this room without breaking the minimalist theme. Our long-haired Icelandic Rugs have a somewhat rugged quality which would make them the perfect addition to such a bedroom. Sheepskin rugs aren’t just about a rugged look though, they can add a delicate, luxurious touch too. 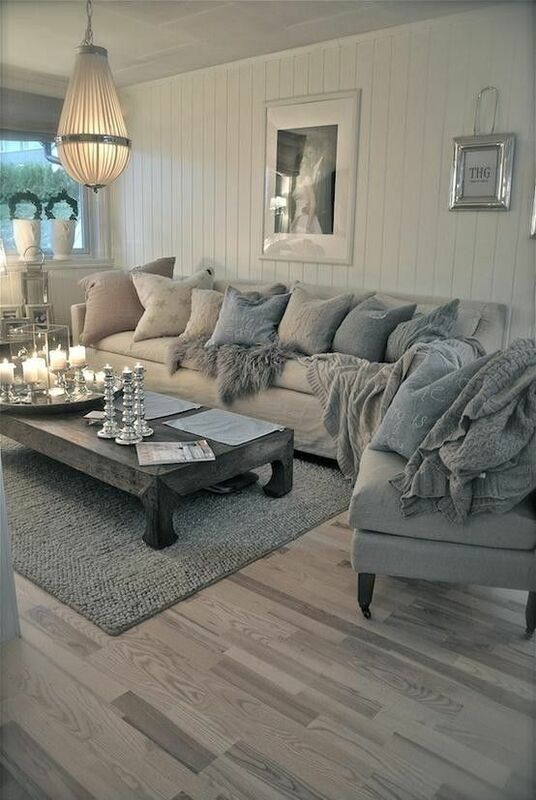 This person has used a dyed pink rug, but one of our grey Icelandic Sheepskin Rugs would look just as good. Their long staple gives them a luxurious feel and the grey colour is very soft and neutral; perfect for a bedroom like this. 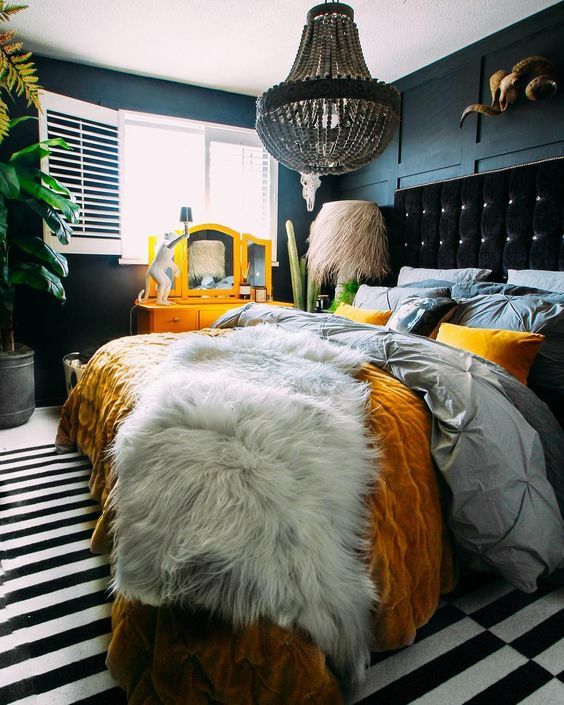 Sheepskin rugs aren’t just for soft, neutral bedrooms, but for bold and bright rooms too. 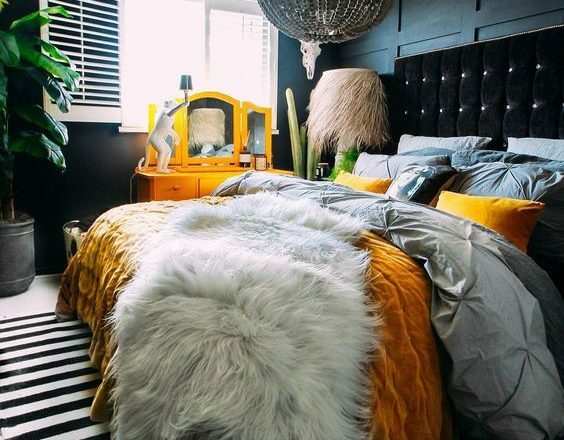 This photo demonstrates perfectly how sheepskin rugs sit perfectly in such a vivid bedroom by adding a tactile element which truly captures all senses. There’s nothing worse than getting out your warm, lovely shower into the freezing cold. That may explain why warm, fluffy sheepskin rugs are becoming an ever more popular bathroom feature. Plus, there’s no need to worry about it getting a bit manky as sheep have evolved to cope with the Great British weather (i.e. rain) and so their skin is well adapted to being wet and has natural properties which inhibit fungi and bacteria. 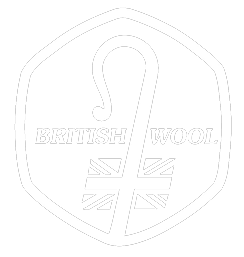 Just wash it whenever it’s needed like any other bathmat (our British rugs only, Icelandics are not machine washable); we even have a handy guide on how to wash sheepskins here. 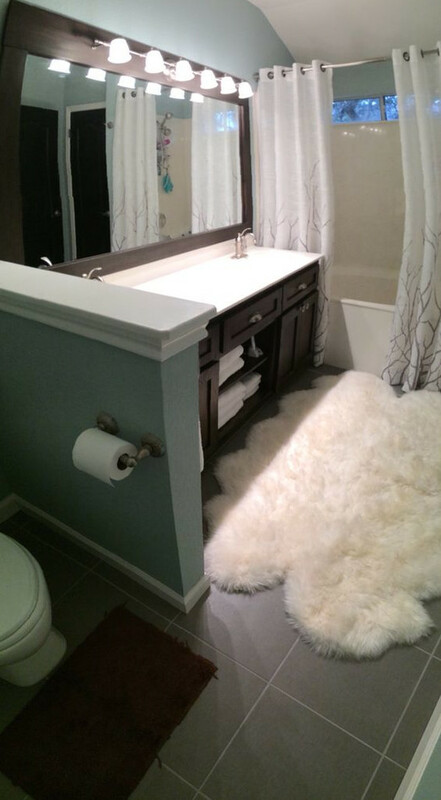 See how other people have styled sheepskins in their bathroom below. 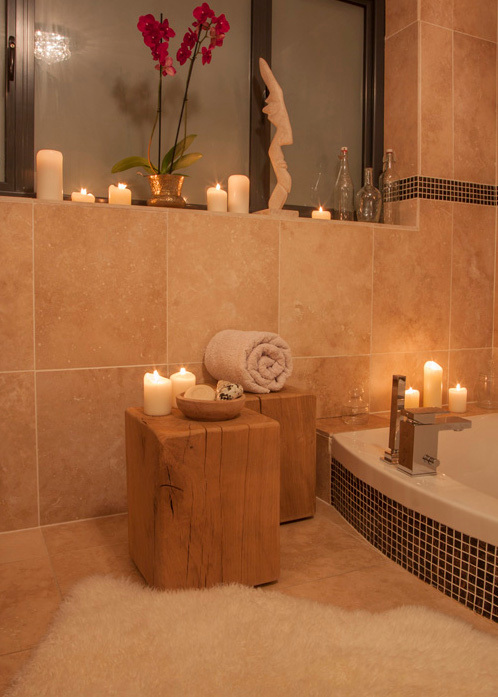 Transform your bathroom into a sanctuary with a Standard Sheepskin Rug. 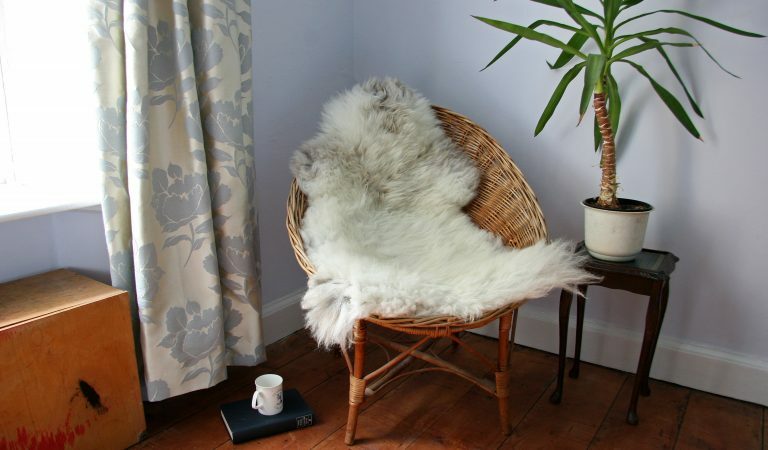 The sheepskin’s natural bounce makes it the perfect cushion for tired feet and its soft, natural white colouring means it creates a perfect soothing environment. Such a vast and expansive bathroom could easily become cold and sterile, if not for the addition of a sheepskin rug on the floor. This adds some much needed homeliness without detracting from the luxurious aesthetic; if anything it actually makes it look even more opulent. Whilst a sheepskin rug can make a big bathroom feel smaller, it can also make a small bathroom feel bigger. This photo demonstrates how cleverly placed sheepkin rugs can separate parts of the bathroom into different zones which almost feel like separate rooms. This is technically for the kids, but there’s nothing to stop you from enjoying it as well. After all, we’re all just big kids really. 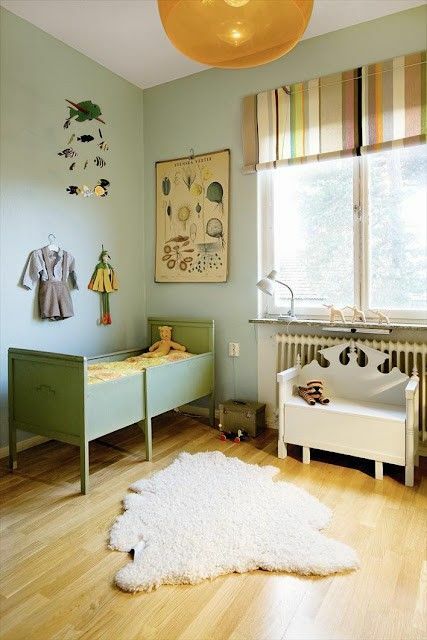 Sheepskin rugs are perfect to stimulate your little one’s imagination, but can also provide the perfect soft and soothing zone for relaxation. 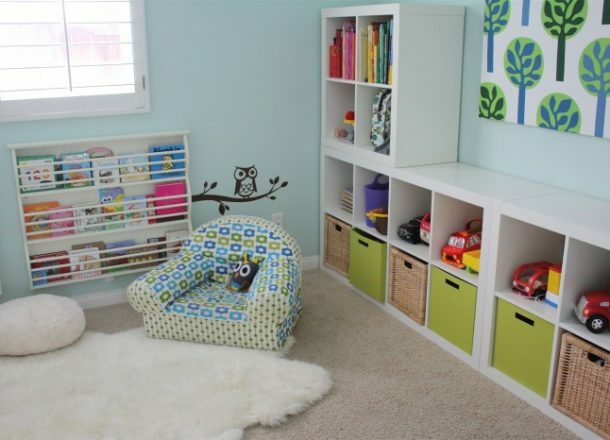 This person has set up a beautiful little reading zone for their child where they can sit and calm down before bed. Who knows, maybe it will even encourage them to get some homework done. 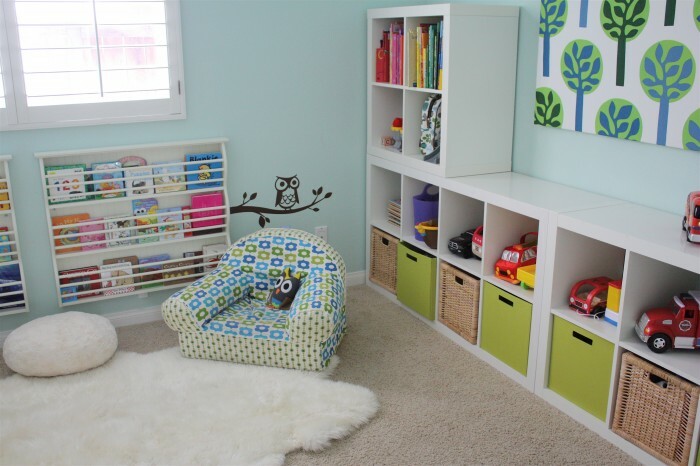 The softness of our Standard Sheepskin Rug would make it perfect for such an area. Now for a sheepskin that’s meant to be a little more stimulating. 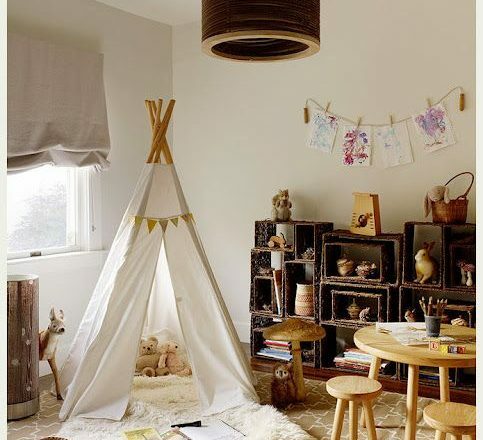 Give your child an Icelandic Sheepskin Rug, a teepee and a few stuffed animals and their bedroom transforms into a wilderness of their imagination. 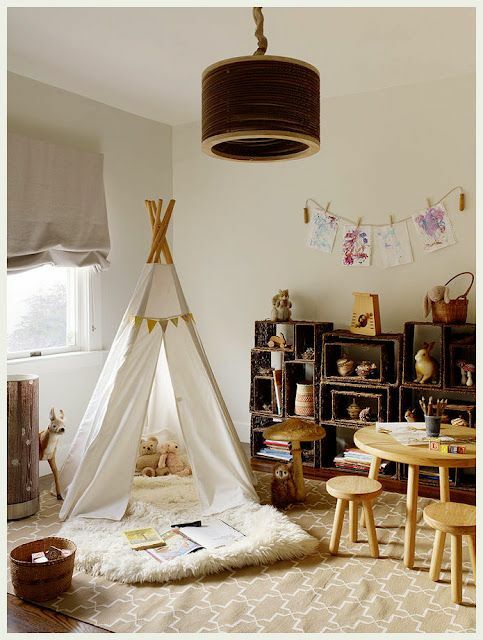 Their room becomes a gateway to the world. 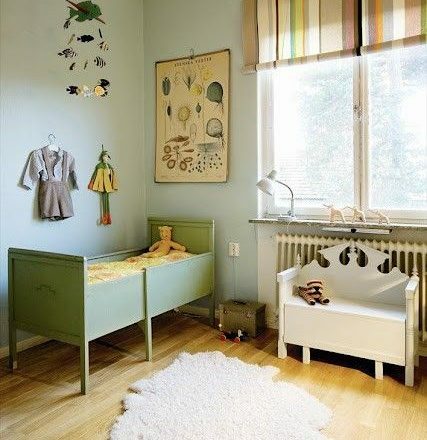 This child is surrounded by nature, from the botanical illustrations on the wall, to the fish on the mobile, to the beautiful sheepskin rug on the floor. We’re sure to have a future explorer on our hands!